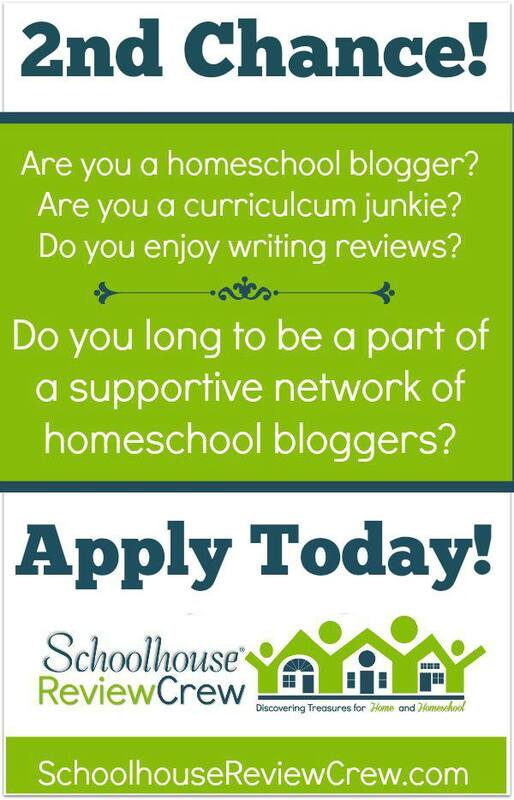 For the month of July, some friends of mine on the Schoolhouse Review Crew are hosting a 31-day posting challenge, and I thought it might be fun to join in. There are a couple of days where I have specific things to write about already, so I won’t be doing the challenge on those days, but my goal is to do them the rest of the days. Hopefully it all works out! The first day, the theme is “Who.” That means it’s just a basic introductory post about me. Rather than write it all out here, I’m going to offer a few highlights and then give you a couple of quick links if you want more information. So there’s us in a nutshell. For more, be sure to click on my about page. That covers info on all 5 members of my family. For more on just me, I did a special birthday post in 2013 and another in 2014 that was chalk full of random facts about me. Make sure and visit Lynn at This Day Has Great Potential and Jennifer at A Glimpse of Our Life; they’re the hosts of this month’s challenge. There’s a linkup at each of their blogs where I’m connecting with other bloggers working through their challenge. 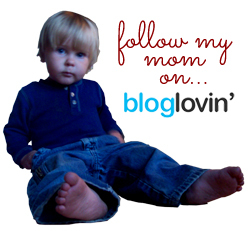 If you blog and want to join in, one of those blogs is the place to go. Some days, you just want comfort food. Even if it’s June and 90 degrees (Fahrenheit) outside. But when it’s that hot out, most comfort food isn’t really practical to prepare, especially if you don’t have air conditioning in your home, since a lot of them require baking for a long period of time. This was the “dilemma” I found myself in earlier this week. Meatloaf sounded amazing, but the last thing I wanted was to turn the oven on for over an hour and heat up the house. (We do have an air conditioner, for the record, but it’s just a window unit. Even though it’s pretty powerful, it struggles to keep up with the oven heat.) So, what’s a girl to do? Come up with an alternative to baking the meatloaf, of course! So that’s just what I did. I used the same ingredients as my normal meatloaf, but instead of putting it in a loaf pan and baking for an hour (or longer), I shaped the meat mixture into patties and pan fried them in just a touch of oil. When the meat was cooked through, I added the sauce to the top of the patties and let it cook for just another minute or two to set. The result? These patties were just as good as a traditional meatloaf, and a lot quicker to prepare. I’ll definitely be using this method again, and I hope you’ll try it too! 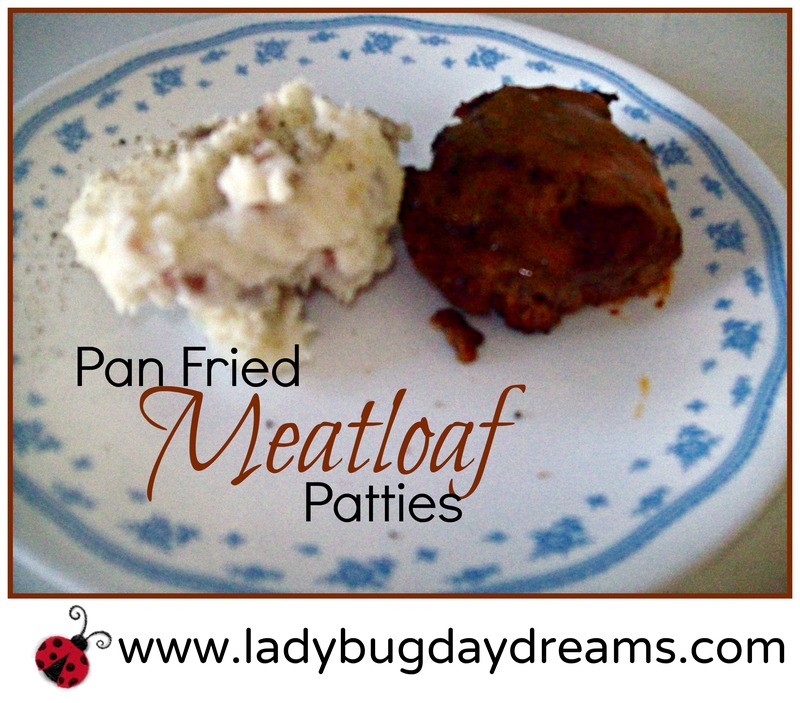 A traditional meatloaf recipe is turned into patties and pan fried instead of baked. In a large nonstick or cast iron skillet, heat the oil. In a medium to large bowl, combine the meat, egg, half of the tomato sauce, bread crumbs, salt, and pepper. Combine thoroughly, but don't over mix. Shape the meat into 6-8 patties. Carefully place the patties in the hot oil and cook until they're no longer pink in the center, about 5-7 minutes per side. Meanwhile, combine the other half of the tomato sauce, mustard, sugar, and vinegar (I do this right in the tomato sauce can). When the meatloaf patties have cooked through, pour the sauce evenly over the patties and let it all cook together for an additional 2-3 minutes. I recently had the pleasure of reading Betting on Hope by Debra Clopton. I saw this one in the available from Book Look Bloggers back in February, and I really wanted to read it, but I had a few other books to finish first. So when I’d done that, I jumped on getting my copy of Betting on Hope. Maggie Hope is a advice columnist for a newspaper. 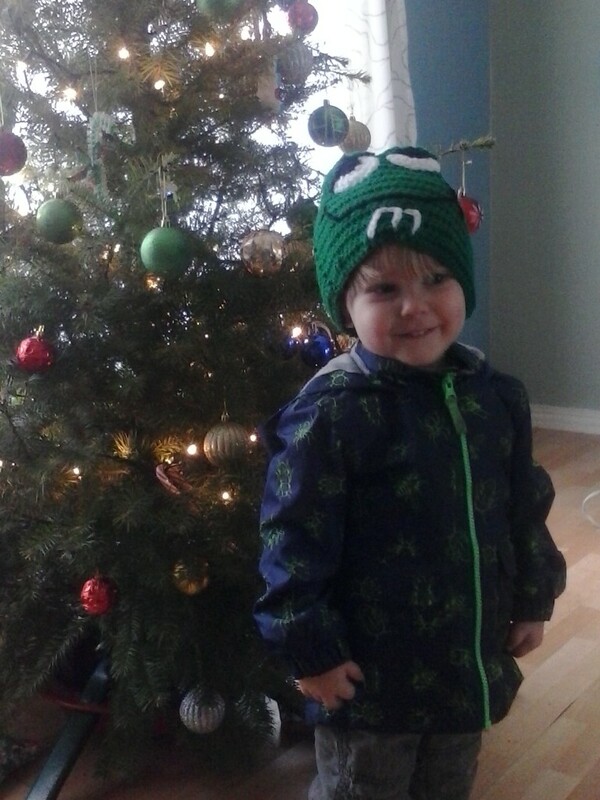 Tru Monahan is a cowboy, through and through. When Maggie is assigned to interview Tru for the newspaper (not her normal gig, since she’s not a reporter), things go from bad to worse very quickly. Before either of them realize what’s happening, they’ve made a silly bet (Tru suggests he can teach city-girl Maggie to ride a horse; she’s not so sure) and both of their employers insist they follow through. So Maggie moves into the guest house on Tru’s property, he trains her to ride horses, and sparks fly. Of course, it’s not quite that simple, but what I’ve given you is a fair representation of the book. There are a lot of side characters and interesting back stories which make this book better than my synopsis. I liked it. It took me a long time to get through, but that’s not the book’s fault. It’s simply because reading hasn’t been a huge priority in my days lately. The ending was pretty rushed, but I can forgive that. I really enjoyed the side characters; I thought they added a lot to the story. The back stories of the main characters were interesting, and I could understand why they would keep their histories from each other. But I think the story would have been better served if Ms. Clopton had shared a bit more of the circumstances behind those back stories with the reader, especially Tru’s. Disclaimer: I received a free copy of this book from Book Look Bloggers in exchange for my honest review. I was not required to write a positive review, nor was I compensated in any other way. I am disclosing this in accordance with FTC Regulations. Seahawk requested some watercolor painting supplies for Christmas, so we happily obliged. As part of that, we got him a journal made with watercolor paper rather than regular paper. 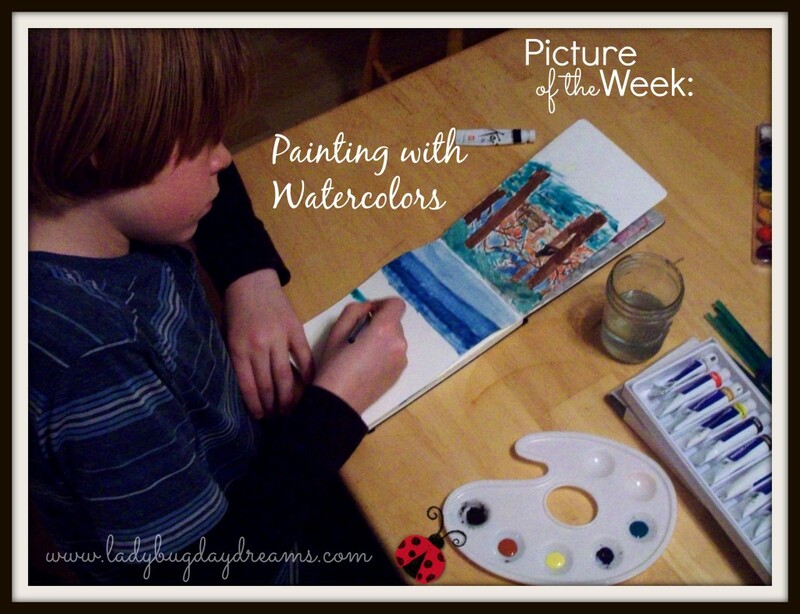 The understanding was that he would use his paints and journal to record some of the experiences we have this year. The goal is to paint a picture every day, but that doesn’t always happen. I’d say we’re averaging about twice a week at this point. In the few weeks he’s had the opportunity to paint regularly, I can already see drastic improvement in his skill. 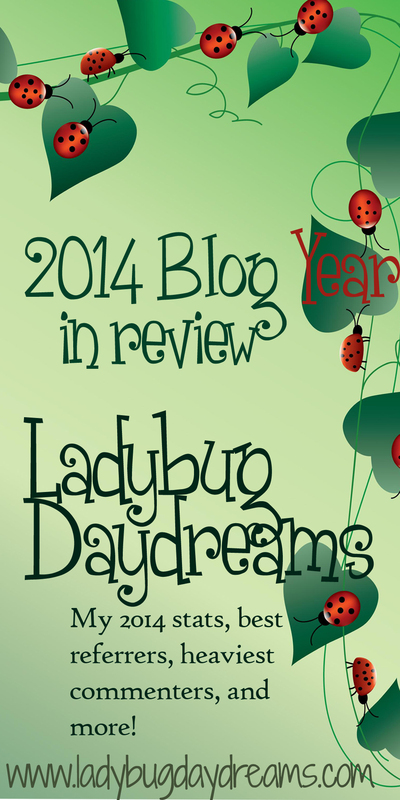 As you all know, 2014 saw some big changes in my blog. First, I joined the Schoolhouse Review Crew. This commitment has been really good for me in several ways. It helps to make sure I blog regularly. That’s not too hard, since I love sharing my thoughts and ideas on these pages, but knowing that it’s expected of me is a pretty good motivator on those “I just don’t want to” weeks. I’ve learned a lot about social media and blogging by being a part of that group of wonderful ladies. And let’s not forget the curriculum! I have the wonderful opportunity to try out different things and share them here with all of you. Hello dear readers! I have just a short post for you today. 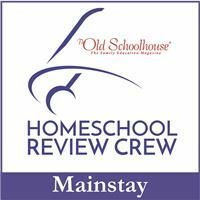 A friend and fellow member of the Schoolhouse Review Crew, Kemi of Homemaking Organized, is running a series of interviews with homeschoolers. She’s exploring such topics as homeschooling methods, average daily schedule, and balancing homeschooling with homemaking. Today is the day my interview is up on her blog. I hope you’ll take a moment to click through and read it. While you’re there, poke around on Kemi’s site for a while. 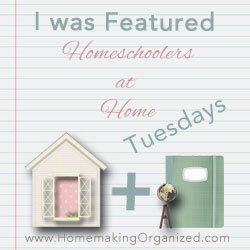 She has tons of tips for homemaking, saving money, and her life as a homeschool mom of one daughter. Have a great day, and I’ll be back later this week with more thoughts! 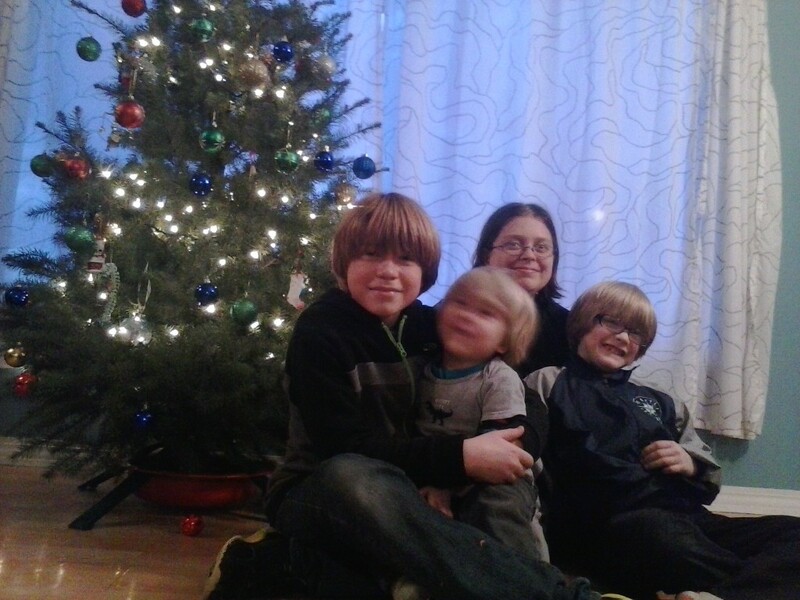 From our family to yours, we wish you a very merry Christmas. You guys know that I’ve been a member of the Schoolhouse Review Crew this year, and that it’s been amazing experience for me. There’s a forum of great homeschool parents to chat with, buy and sell to/from, and pray with and for. There’s the opportunity to receive and review loads of great products. And you’ll (potentially) be pushed as a writer/blogger. Well, if you’re interested in joining this great group, you’re in luck! Because sales for the 2015 year are going gangbusters, the Crew has opened up a second round of applications. Head on over to the Crew blog for more information and the application. You won’t regret it! I’m going to try something new to see if helps traffic on the blog a little bit. From now on, you’ll see just a bit of the post in your email, and will need to click through to continue reading. If you hate this, please let me know via a comment on any post or through the Contact Me form. 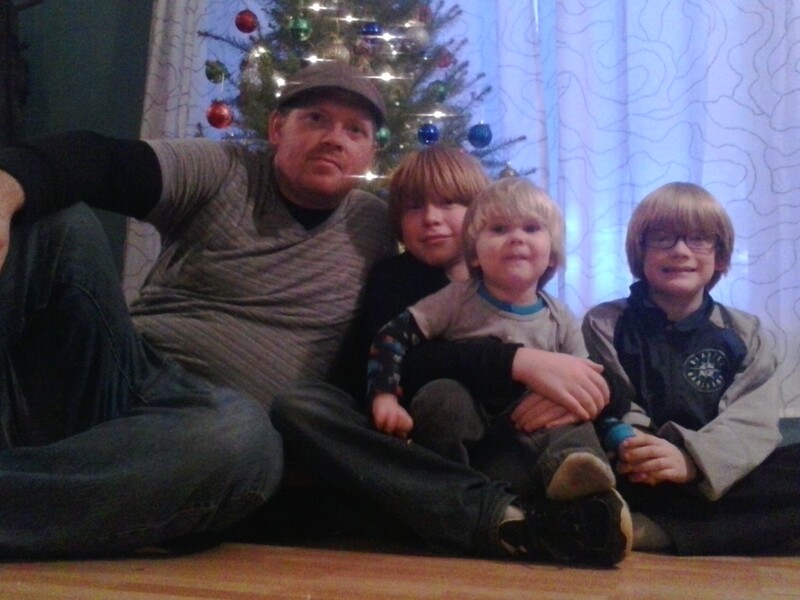 I’m not set that this is the way it has to be forever, but I want to see how it goes for a while. Thanks for understanding! 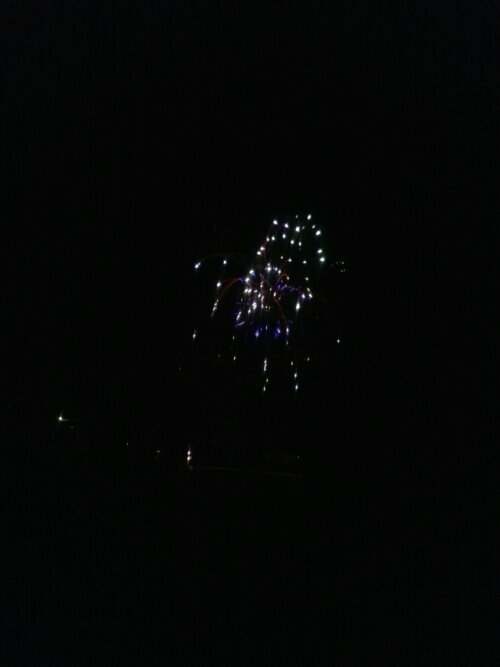 I just wanted to take a moment to wish my fellow Americans a very happy Independence Day. 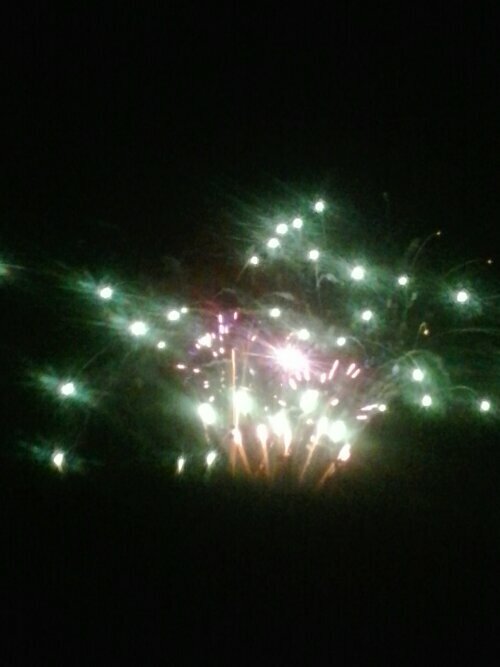 I hope your celebrations are memorable yet safe. I have a Simplicity post drafted in my head, but our internet has been wonky this week. Hopefully we can get it fixed next week; as soon as we can get it figured out, I’ll be in a better position to write that post up.